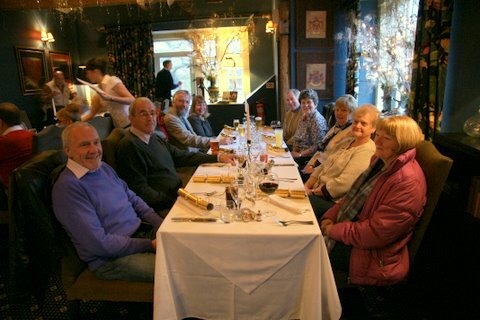 The Northern Christmas Party. 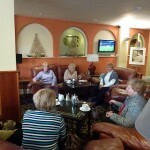 Saturday a relaxing day out for the boys and girls. 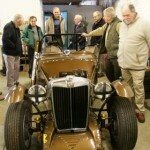 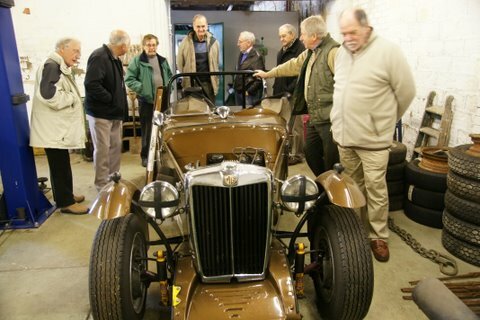 The boys visited Naylor Brothers Restorations and the girls travelled in convoy on a shopping expedition. 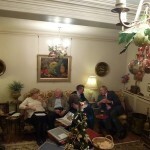 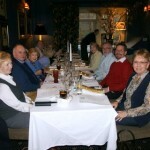 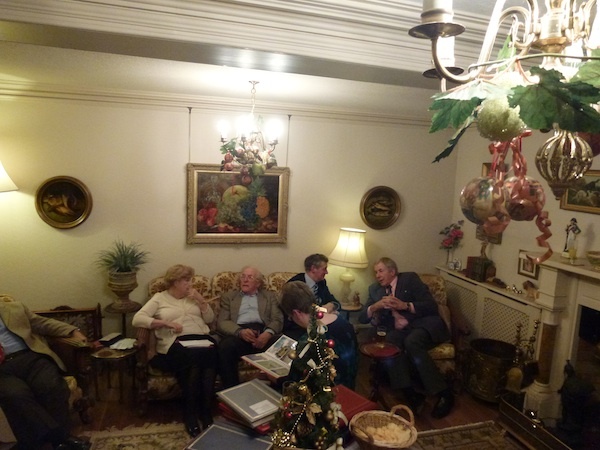 This was followed by the Christmas bash at Shirley and Jim Burnhills. 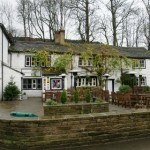 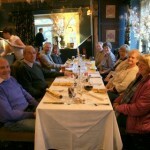 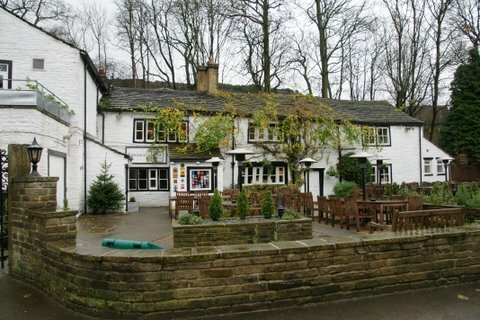 A trip to Shibden Mill Hotel for Sunday Lunch finish the weekend. 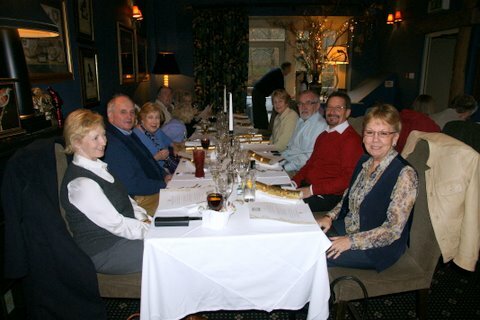 A great weekend was had by all and a big thank you to Shirley and Jim yet again for heading up the Northern Christmas Party. 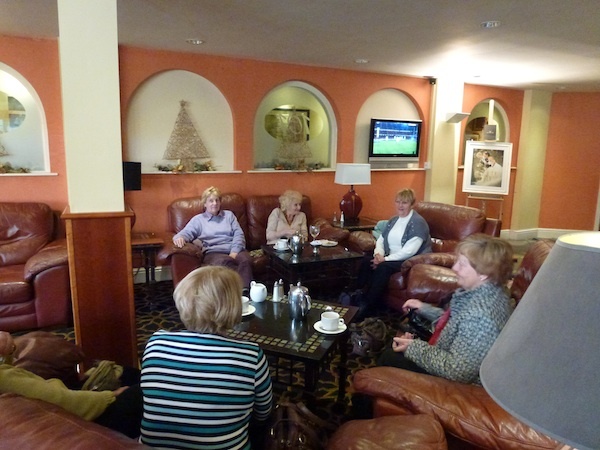 Sally Parkin, Shirley Burnhill, Janet Daniels, Ann Mills and Linda Reid relax during their day out.